eastern North Dakota and northwestern Minnesota. Not for profit Joint Action Agency established in 1976, the Northern Municipal Power Agency (NMPA) is the energy supplier for 12 municipal utilities in eastern North Dakota and northwestern Minnesota. Each of the participants has a representative on the NMPA board of directors. 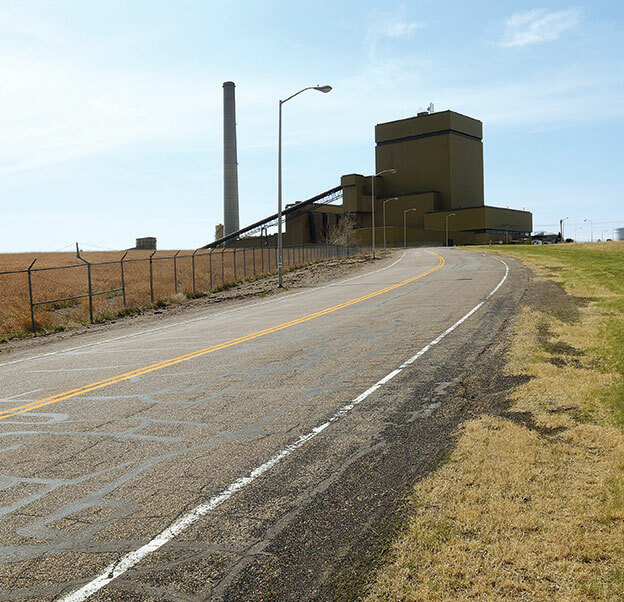 The Agency owns a 30 percent share of the 427,000-kilowatt Coyote Station located near Beulah in western North Dakota. NMPA also owns a load-ratio share (approximately 15 percent) of the Minnkota Power Cooperative transmission system. Minnkota of Grand Forks, N.D., is the operating agent for NMPA. NMPA headquarters is located in Thief River Falls, Minn.
Jasper Schneider is the new general manager of the Northern Municipal Power Agency. He replaces Darryl Tveitbakk, who retired Nov. 5, 2018. Dalene Monsebroten served as interim GM until Schneider was hired. 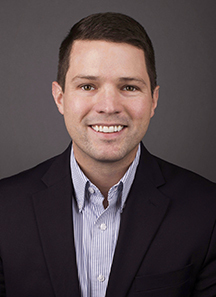 A Fargo native, Schneider graduated from Jamestown College, which is now the University of Jamestown, and the Hamline University School of Law. Schneider comes to NMPA from the National Information Solutions Cooperative (NISC), where he served as a vice president since 2015. Before that, Schneider was acting administrator of the U.S. Department of Agriculture’s Rural Utilities Service. Schneider was a member of the North Dakota House of Representatives from 2006-09. He also spent time as North Dakota rural development state director for the U.S. Department of Agriculture. Schneider once had a law practice. He and wife Kim have four children. Northern Municipal Power Agency is the wholesale energy supplier for 12 municipal utilities located in eastern North Dakota and northwestern Minnesota. The mission of Northern Municipal Power Agency is to provide an adequate, economical, reliable and long-term supply of electric energy and related services to its participants.